Here's Ivano Icardi Guitare in Hand interview in video this time. Last time we spoke with the italian musician, it was in 2013 to talk about Walking With Giants. 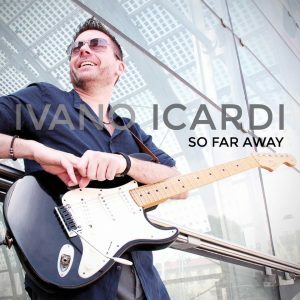 Ivano has now a new album out called So Far Away which is full of great melody and incredible guitar playing without ever being boring. Michael Lee @FirkinsGuitar interview: his Telecaster put Yep on fire!